Rewards Canada: July 2 Update: Up to 10x Wyndham Rewards points on stays Worldwide, 20% AAdvantage Miles when converting Starpoints and more! July 2 Update: Up to 10x Wyndham Rewards points on stays Worldwide, 20% AAdvantage Miles when converting Starpoints and more! Some great new bonuses to tell you about today! In the bonus offers section Wyndham Rewards has launched a new promotion for their members who reside in the U.S. and Canada. The promo starts off as a game where you unpack a suitcase to reveal the bonus you will receive for the first four of your stays this summer. The bonus can either be 2x, 4x, 5x or 10x the points. 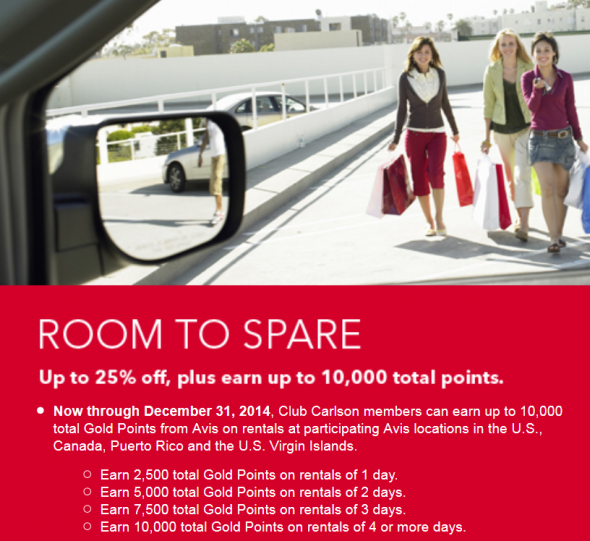 At the 2x points level you're earning 20 points per dollar which isn't too bad but if you are one of the lucky ones who gets 4, 5 or cross your fingers 10x the points then this promotion can be very lucrative! You should also check out the Starpoints to AAdvantage transfer bonus which is best used to top off an account as Starpoints tend to be worth more than AAdvantage miles but if you are going to do so you should transfer a minimum of 20,000 Starpoints so you get Starwood's 5,000 bonus miles in addition to the 20% you get with this promo. Of course we have the already mentioned today Club Carlson Avis bonuses that are awesome and also check out the IHG Rewards Club double points offer on non-room spending for stays in Asia Pacific, Middle East and Africa.